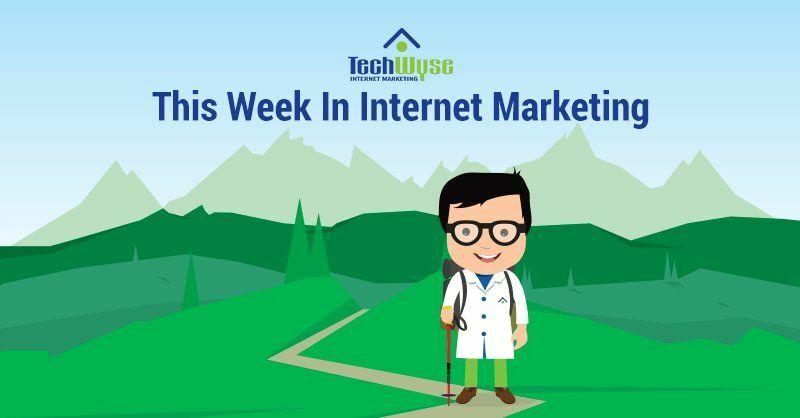 This week in Internet marketing, we’ve gathered some of the most advanced and fresh articles from across the web. We’re looking at holiday paid search trends, as well as driving customer actions for local SEO, and popular visual content. 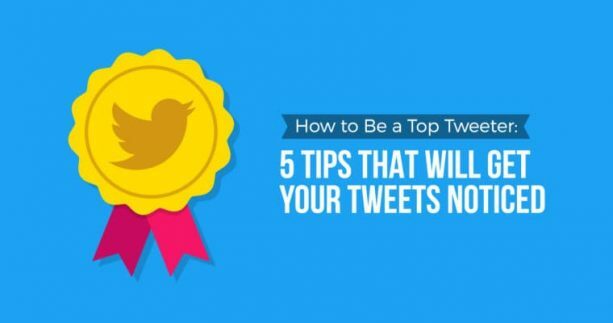 We’re also looking at how to be a top “tweeter,” and web design trends for 2018. 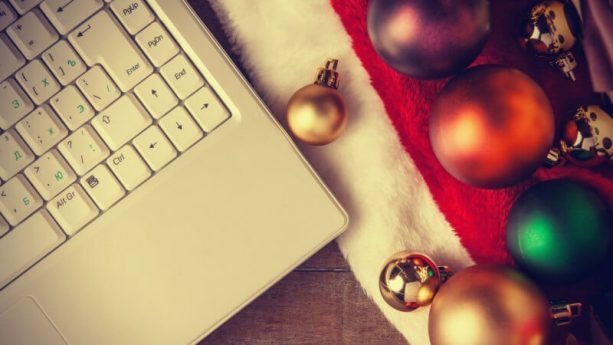 With the holidays quickly approaching, it’s imperative that you take advantage of this shopping season and capitalize on the online traffic that comes with it. Andy Taylor highlights a few PPC trends to watch out for over the holidays and the statistics you should be paying close attention to. The four themes Andy notices are the rise of online shopping, Google shopping outpacing text ads, more PPC success on phones and tablets, and the rise of Google Maps ads. Use Andy’s tips to keep your PPC strategy fresh for the holidays and deck the Internet with your PPC ad campaigns to hear those jingle bells! 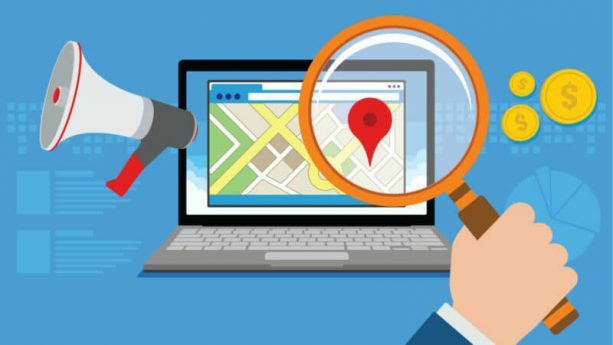 In this article, Thomas Stern looks at how businesses can optimize their SEO strategy to see success with local SEO. A few points Stern mentions are to use a centralized data management system in order to be consistent across all location pages as well as local listings. 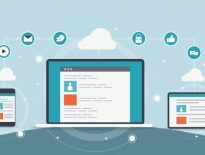 Other factors such as great localized content, inbound links, and citations should all be top of mind when looking to capture your target customer. Another key insight is to think like a local. If you have a location in Detroit, then ensure you are capturing local keywords in order to capture local searchers. Search can be simple if you know what you’re looking for! Chuck Price proves that visual content is key in today’s fast-paced world, and you’re likely to get more shares and links based on this form of content than anything else. Price lists six types of content that are proven to catch some eyeballs including compelling images, screenshots, memes, infographics, and more! 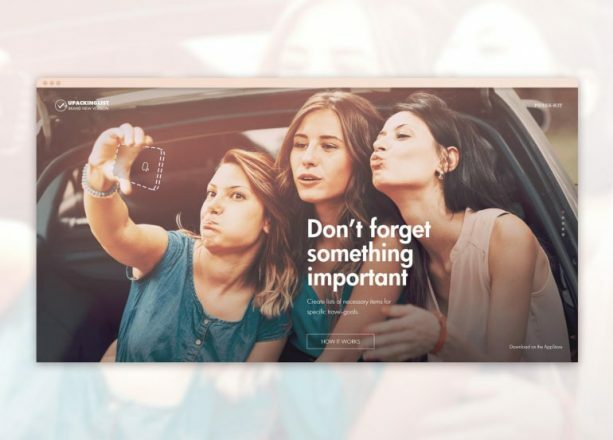 Image quotes are a great way to promote engagement, as they can be motivational or even humorous and encourage shares across social feeds alike. As long as you’re prioritizing visual content into your content and social strategy, you will be sure to reap the benefits. Julia McCoy proves that Twitter is still a social media platform to tweet about, with its 330 million active users. McCoy reminds us of a recent development that took place in the Twitter-sphere, gracing us with a 280 character limit instead of the old 140 character limit that left us wanting more. Her tips include building your base content, creating a posting schedule, and engaging with your newfound community. It’s important to treat your Twitter followers like the unique individuals that they are and work to keep your community entertained and engaged day-to-day. 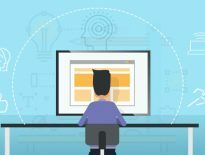 In this article, Fawad Malik takes us through the top web design trends to look out for in the new year. Seven trends Fawad has seen among his own clients have been the front-end wow factor, bold geometric shapes, bright colours, customized graphics, and more! 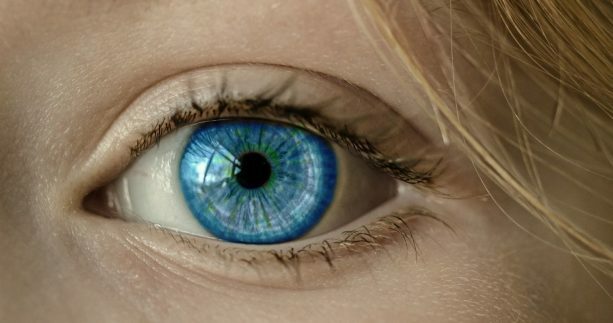 As we have seen, visual content is making a lasting impact on your audience, and it’s important to continue to capture their attention and enhance their experience on your website. It’s clear that bold graphics, bright colours, and customized icons will make a lasting impression and tell your brand’s story in seconds. Remember, a picture is worth a thousand words!